Tarptents seam-sealed with urethane or any product other than silicone (as per the Tarptent the seam-sealing video) will NOT be accepted for return. Tarptents seam-sealed by the customer will be evaluated for correct application prior to refund. Dyneema® fabrics are fundamentally different than silicone-coated nylon fabrics. The laminate is inherently irregular and close inspection will reveal lines and color discontinuities not present in other coated fabrics. These visual breaks are not considered defects. 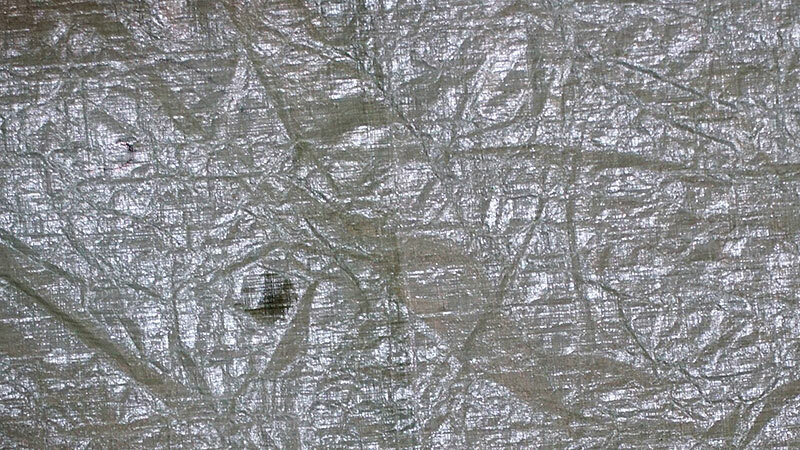 If you are unsatisfied with the nature of Dyneema® you may, of course, return it within the 30-day window.